1. Blanched spinach and green chili, drain and wash with cold water (This is crucial to retain the beautiful green color of spinach). 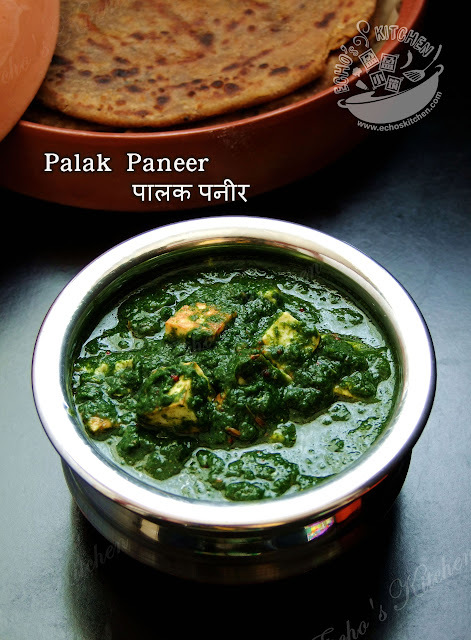 Use a mixer to blend spinach, chili and ginger garlic paste to form a paste. Remember not to use too much water to blend as you don't want the result to be too watery. 2. In a cooking pan, heat up 1-2 tsp of butter, shallow fry the paneer pieces until browned. Keep aside. 3. In a cooking pot, heat up 2 tbsp of cooking oil, stir in chopped garlic, cook for 2-3 minutes, then add in the cumin seed. When the garlics become slightly browned and cumin seeds splutter, pour in spinach paste and cook for 3-5 minutes. 4. 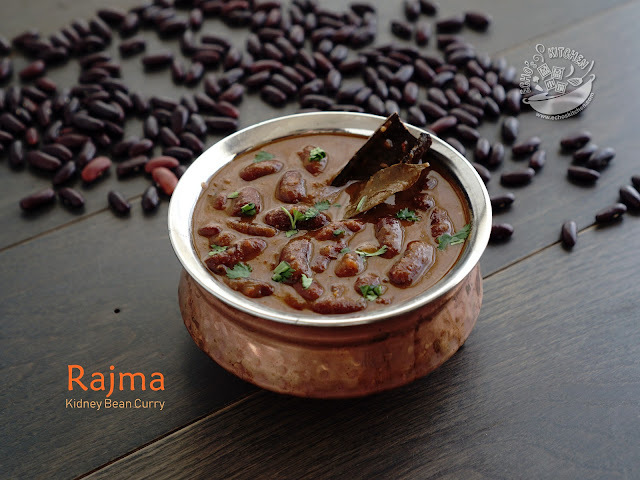 Season with salt and garam masala, add in the paneer pieces and continue cooking for another 3-5 minutes. Add some cream before serving if you wish. 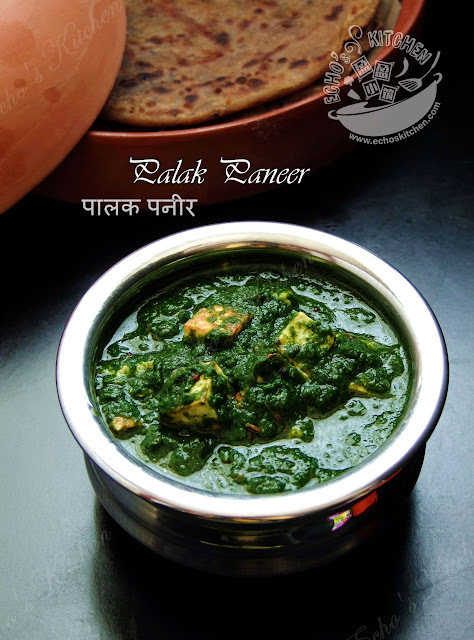 Serve the palak paneer with roti or rice.